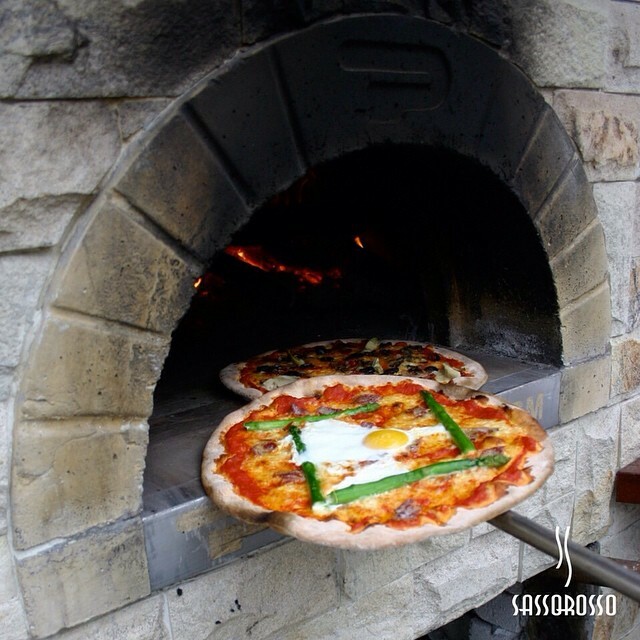 Sassorosso gives customers an authentic Italian Restaurant experience for both the locals and tourists in Kuala Lumpur. You can order a host of dishes which include pizza, fresh Italian seafood dishes, and savory desserts with a European twist. Dine with us for lunch and dinner while choosing from our extensive menu. 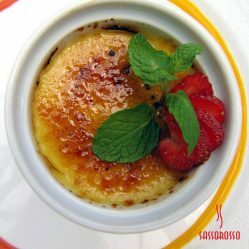 Our standard ala carte menu and special menu will surely satisfy your taste buds. Serving our delicious food is a highly-trained staff that will cater to all your requests and needs while dining with us. Affordable set lunch meals are also available complete with starters and soup. 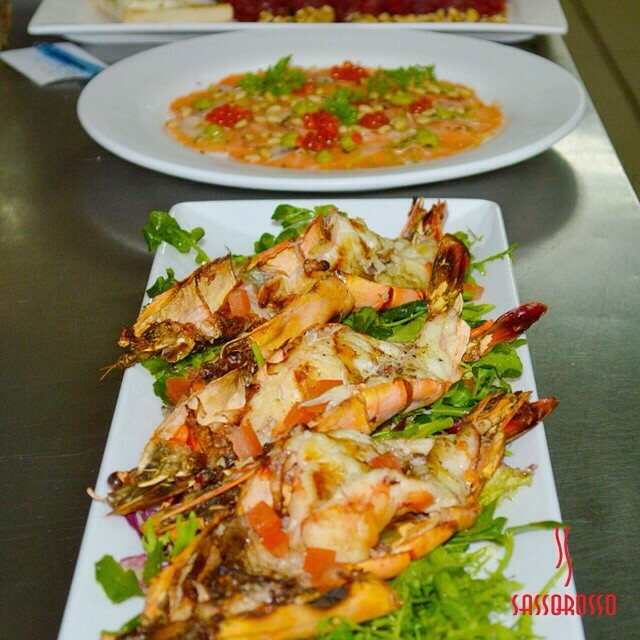 We also let you organize your company annual dinner and private birthday party at the cool ambience of the Sassorosso romantic restaurant. 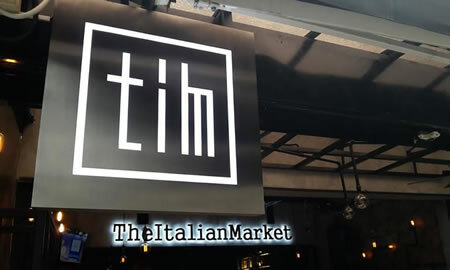 Enjoy equally sumptuous Italian dishes from our new outlet, The Italian Market conveniently located at the Changkat, Bukit Bintang district. Apart from great food and wine, our new location also feature a sports bar equipped with HD Televisions for a fully engaging viewing experience. Dine, drink, and laugh with friends and friendly at The Italian Market now open to serve you. 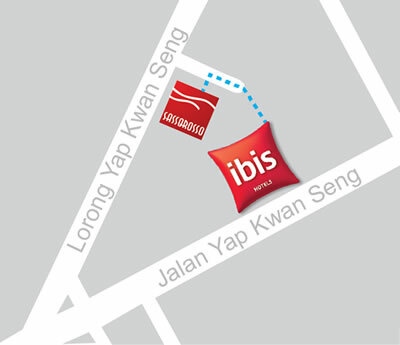 Good News for Sassorosso Guests Only: an additional complimentary Parking at IBIS Hotel (behind Sassorosso Restaurant). Just inform the guards at hotel entrance and show Sassorosso receipt at hotel exit to enjoy this privilege. 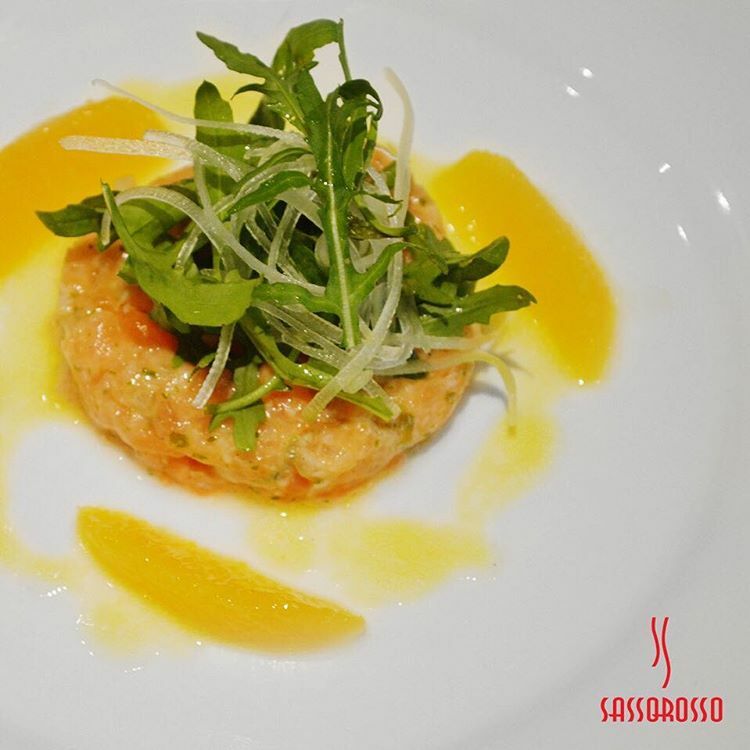 2019 © Sassorosso Italian Restaurant. All rights reserved.